Decide for yourself when to use cloud computing and when to perform simulations in-house. 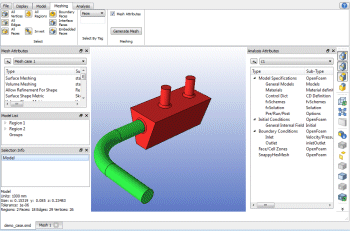 You can choose from different cloud instances, depending on your current simulation needs. 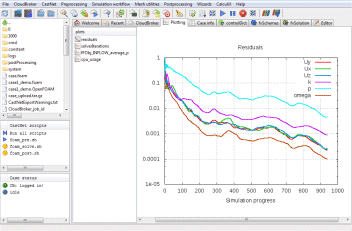 During the simulation, you will receive an exact cost trend, so that you can freely decide whether you want to terminate or to continue the simulation. The usage of cloud computing eliminates the need for own large HPC resources and machines in-house. 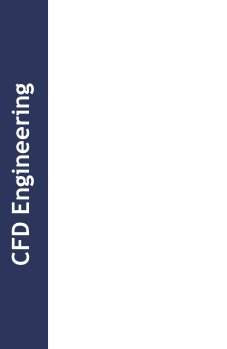 Furthermore, there are no license costs for CFD/FEA solvers, as our solutions are based on open-source solver technology. 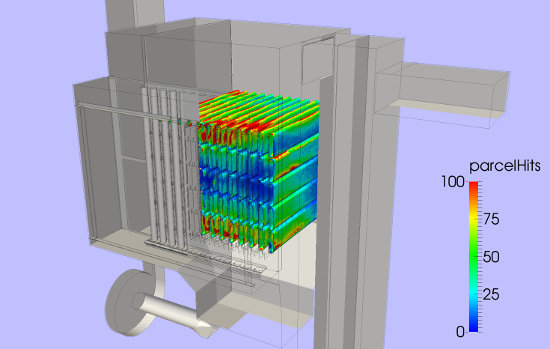 Simulation processes are visualised on-the-fly. 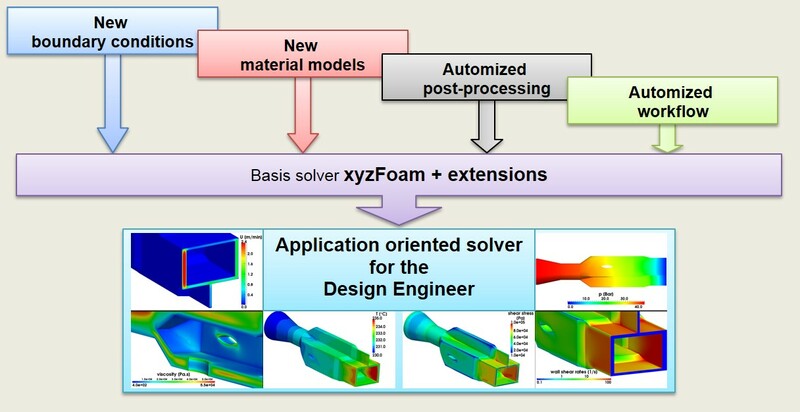 Solver settings can be changed during runtime in the cloud without stopping the simulation. 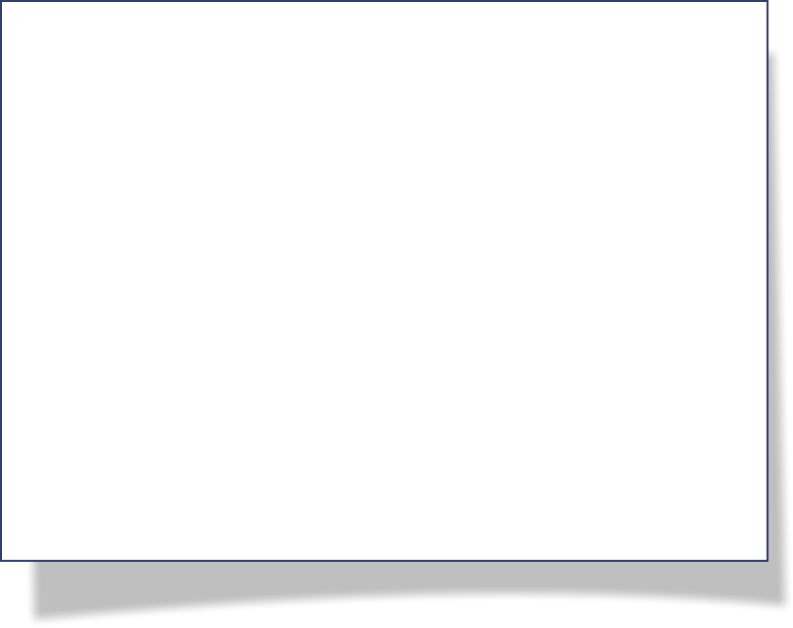 Simulation cases can be sent from the GUI environment to the cloud directly. 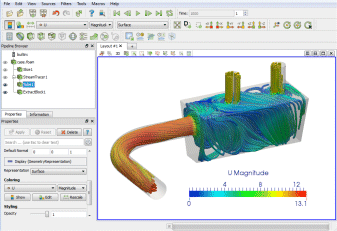 The usage of the cloud based simulation software can be encapsulated from you entirely. You can keep your complete workbench within your well-known Windows environment with DHCAE Tools’ software. Would you like to have more details about our cloud services? 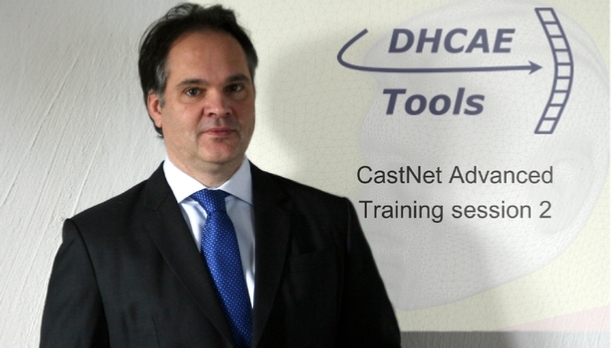 This video demonstrates the case setup in CastNet, including CAD-based case setup and CFD/FEA meshing. In this video, the solving in the cloud with runGui is demonstrated, e.g. the upload of a case, monitoring and many additional solver functionalities. This video demonstrates the post-processing of data with the open-source software ParaView.